The real self is not the body or even the mind of man. These things are but parts of his personality, the lesser self. The real self is independent of the body which it inhabits and is even independent of the mechanism of the mind, which it uses as an instrument. The real self is a drop from the divine ocean and is eternal and indestructible. It cannot die or be annihilated, and no matter what becomes of the body, the real self still exists. It is the soul. 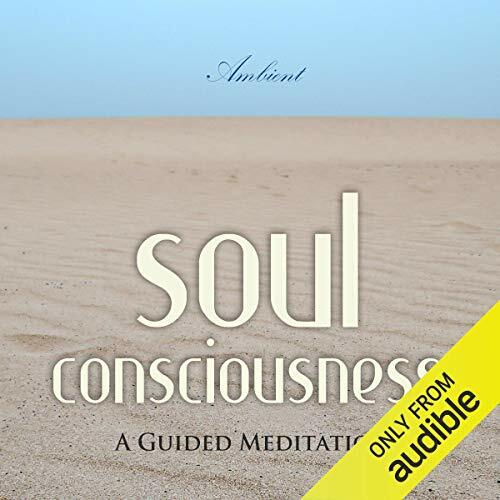 This guided mediation will talk you through the soul consciousness understanding and will help you actualise and increase your consciousness. A sense of immortality may often come with this increased consciousness, and you may begin to show signs of noticeable spiritual development. Mediation is followed by gentle sounds of the ocean, which may help block any external disturbances.